The U.S. Bureau of Labor Statistics reports that the health care industry is one of the largest in America and that half of the fastest growing job categories are in this industry. If you're looking for a career that has staying power, look no further than the health care industry. You can find jobs that suit a variety of personality types and skill levels. When you think about the jobs in the health care industry, doctors and nurses are likely to be the first images that pop into your mind. These highly trained professionals take care of, diagnose and treat patients. 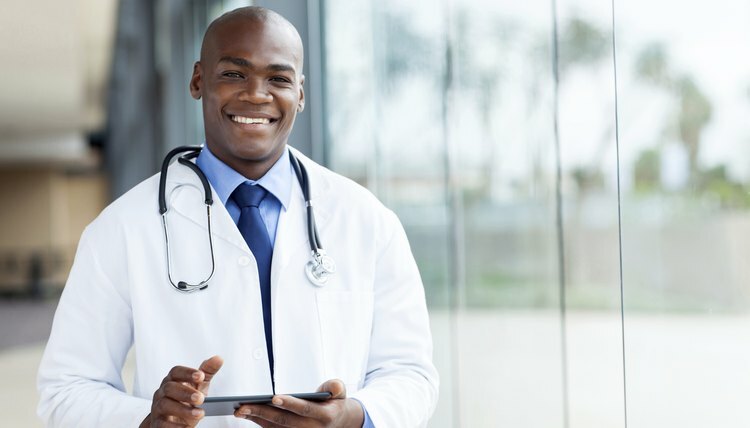 Many doctors have a specialty, such as surgery or pediatrics, though some are general internal medicine doctors. There are different levels of nurses as well—the more education you have, the more responsibility you can take on. Lab technicians do most of their work behind the scenes. They analyze blood and other body fluids to look for disease. Typically, machines do the actual testing and the technician analyzes the test results. There is a wide range of responsibility levels within this job category, based largely on the amount of education the technician has received. A home health care provider takes care of a patient in her own home. 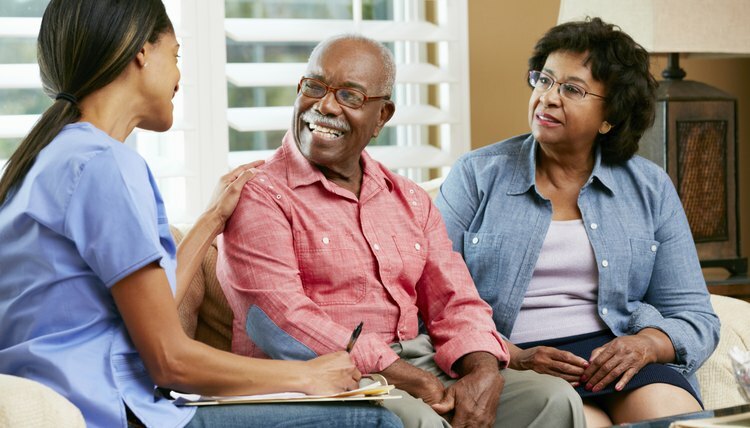 These professionals might care for elderly people who need frequent health checks, disabled people who need additional care or for sick people in hospice. Job duties will range from cleaning the patient to drawing blood and giving medicine. 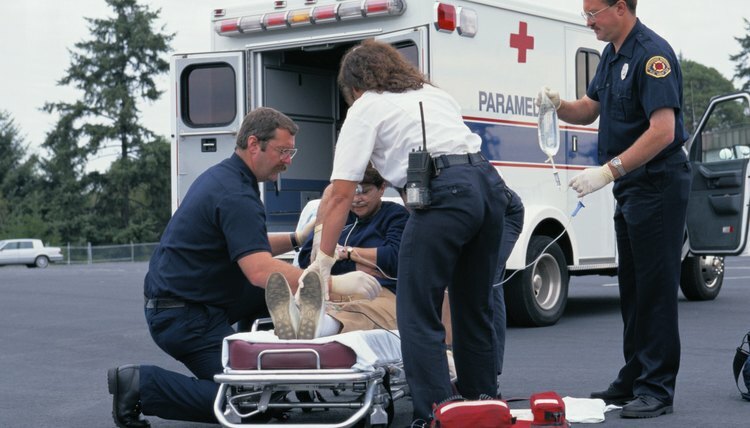 Emergency medical technicians (EMT) are often the first to arrive at the scene of an accident or life-threatening event. They have training in first aid and can quickly assess a patient's needs. EMTs are responsible for driving the ambulance and for treating patients while en route to the hospital. They must succinctly tell the receiving nurse the specifics of the event as they transfer the patient to hospital care. Not everyone in the health care industry works to take care of patients. There are also office positions within hospitals and doctors' offices. These people may schedule appointments, organize patient files and offer general support to the medical staff. They may also work with insurance companies, billing for the services provided to the patients. The latter is usually a highly skilled position. McCormick, Maggie. "Types of Health Care Workers." 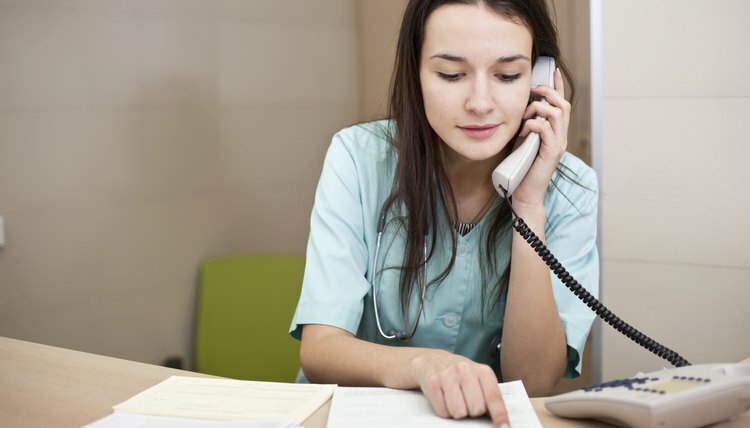 , https://careertrend.com/list-6564115-types-health-care-workers.html. 05 July 2017.